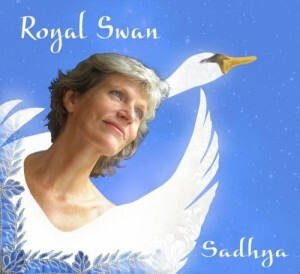 To order the CD ‘Royal Swan’: click here. Price: € 18,95 euros including packaging and postage wherever you are on the planet, payment through Paypal or wire transfer. Click here to order the CD digitally. To order the CD ‘Children of Light’: click here. Price: €10 per CD + €2,50 for packaging and postage to wherever you are on the planet, payment through Paypal or wire transfer. All the proceeds go to educational projects which Ratu Bagus initiates and keeps going on Bali. This CD is almost out of stock and will not be reprinted.